Uncertainty over taxation of income from digital businesses of multinational companies is back in headlines. Uncertainty over taxation of income from digital businesses of multinational companies is back in headlines. When the government announced an equalisation levy on what was earned from advertisements on websites of non-resident companies, it was assumed that the matter ended there. Recently, however, the Income Tax Appellate Tribunal (ITAT) in Bangalore told Google India to pay tax on distribution fee paid to Google Ireland for booking ads for the latter's Adword program. 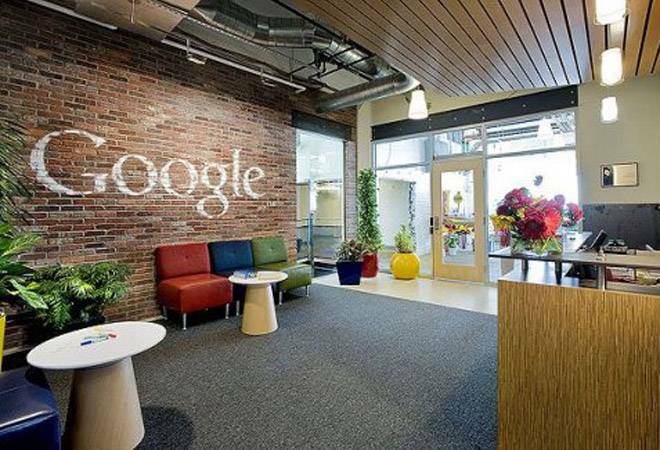 The ITAT ruled that the payments to Google Ireland were royalties and, hence, Rs 140 crore tax was due. Though Google is certain to appeal in the High Court against the decision, the ITAT order has compounded existing ambiguities on taxation of online businesses. The verdict is being viewed as an attempt at retrospective and aggressive taxation - giving the lie to the government's claim of a non-adversarial tax regime. It also adversely affects the push towards digital India.